This premium synthetic powder brush head magnetically attaches to the blendSMART rotating makeup applicator. Spinning at 190 RPM, its gentle rotating motion effortlessly blends and buffs your powder makeup for natural looking, airbrushed-like results every time. Use with your favorite loose or pressed powder makeup to create buildable coverage or to set and finish your makeup. 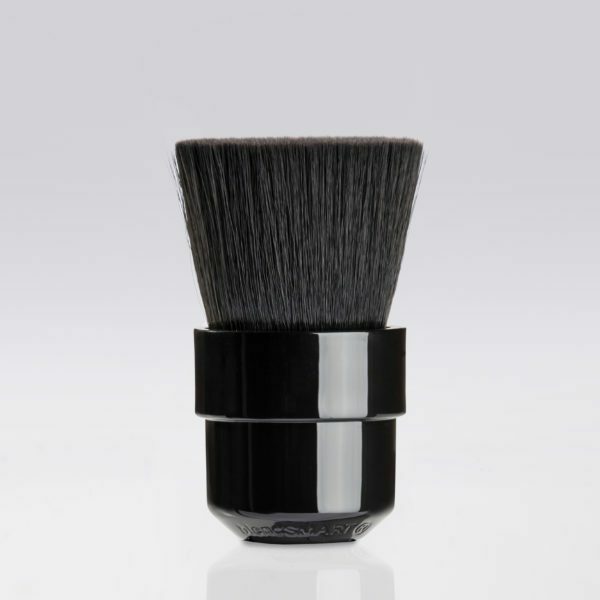 The powder head is antimicrobial and cruelty-free and designed for the most sensitive skin. The brush cleans easily with brush cleaners or mild soaps.